Summary: Into the Heart of Meetings defines meetings as a form of communication. It describes the characteristic processes of meetings and how to influence them through Meeting Design. 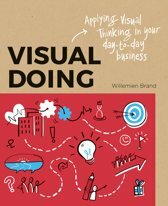 Based on many years of working together as professional Meeting Designers, the authors provide an array of tools that enable meeting organisers to obtain the best outcomes from their meetings as measured by their business value. 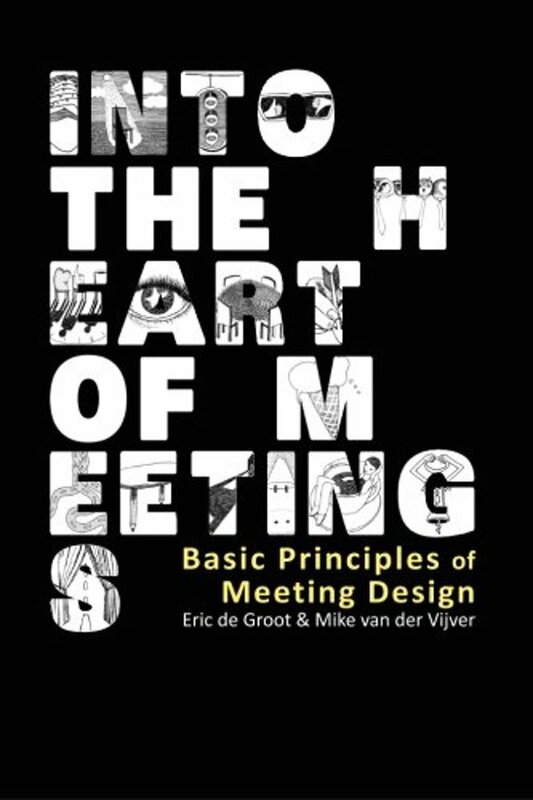 Into the Heart of Meetings is also the first book ever about Meeting Design. 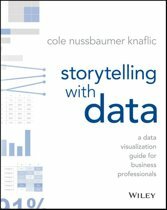 Through their company MindMeeting, over the past 10-20 years the authors have given shape to this new profession. They introduce the principles underlying Meeting Design, as well as the main practical issues that Meeting Designers face and need to solve. The authors use countless examples, connecting their writing to daily working practice. Thus Into the Heart of Meetings is an explorative study, a textbook and a practical guide in one. Further details: Meetings – conferences, conventions, seminars, workshops, etc. – are an integral part of daily life in organisations. In this book, the authors argue that the potential of such meetings is severely under-utilised for a number of reasons. One of these is that the organisation of meetings is conceived mainly as a logistical operation. Into the Heart of Meetings shows that this approach misses the point with regard to the communicative value and power of meetings. The power of meetings depends on the human dynamics they are capable of unleashing. To accomplish that effectively requires a new paradigm for the way in which meeting programmes are conceived and executed. Meeting Design provides that new paradigm and the authors discuss all the basic knowledge a Meeting Designer needs to possess. Hence the book’s subtitle Basic Principles of Meeting Design. The book combines a theoretical framework with a great many examples and practical tools. As a result, it is not only useful for professionals in the Meetings Industry, but also for managers and consultants who use meetings as a means to achieve their goals. Areas where the book’s subject matter is particularly pertinent include strategic and change management, Human Resources management, knowledge management, innovation and business communications. The relatively informal style and the numerous cases make Into the Heart of Meetings an easy read. The iconic illustrations underline the authors’ messages admirably. At the end of each chapter the preceding content is approached from a different angle in a – fictitious – conversation between the authors and a “sceptic”, thus underlining the practical implications of the topic treated in the previous pages. In the absence of any formal educational curricula on Meeting Design, Into the Heart of Meetings yet provides ample material for university and professional training courses in such fields as communications, event management and organisation, conference and meeting management and organisation and facilitation. Also trainers in adult education and organisational change agents will find many useful insights. 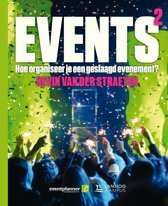 The lecturers for the minor event management (part of a degree in Communications at NHL in the Netherlands) have already adopted the book as compulsory reading material for their students, while two more educational institutions have also expressed an interest in doing so even before the book has been published. Voor iedereen die allerlei soorten events wilt organiseren. Triggert wel voldoende om anders te kijken naar alle events die je organiseert. Blijft vind ik wel een beetje droog, ook al worden er veel voorbeelden besproken.